We are HAPPY to get to watch the Interchurch Holiness Convention via internet. Imagine. Missionaries in Buenos Aires, Argentina, getting to virtually attend a holiness convention in Dayton, Ohio, USA! You may listen in here. I hope you join us. You may view the preaching schedule here. 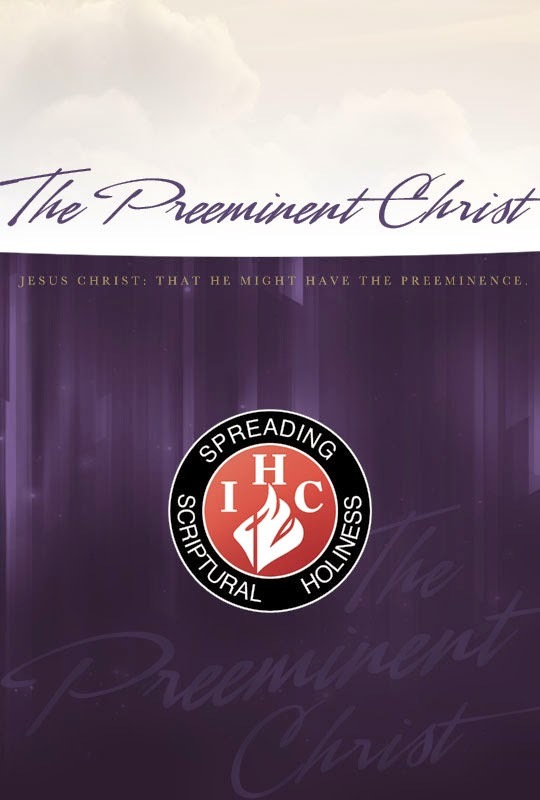 Please pray with us for God to be glorified at IHC and in all of us listening.